I am not crazy about cell phones. I dislike all phones really, but I dislike cell phones in particular. I am not important enough (in the big picture) to have to be available 24/7, and I am quite bad at talking on the phone. I interrupt the person I am talking to, because I can’t seem to figure out whose turn it is to talk. Then there’s the awful ‘stutter/talk over each other thing’ that usually follows after my interrupting. I am also slow at texting. These are (I think) pretty good reasons for disliking phones. 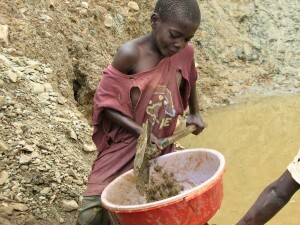 There are much better reasons to dislike cell-phones (and many other electronics) though, one being the trade in coltan. 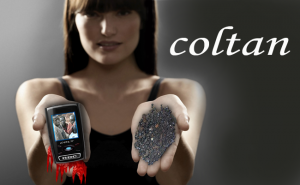 Coltan is used in electronics (and missiles, weapons-systems and more). It is a metallic ore, and it is mined in several different places in the world, among them the Democratic Republic of the Congo (DRC for short). I am sure everyone is aware of the trade in blood diamonds (there’s even a movie); coltan is the blood-diamond of metallic ore. 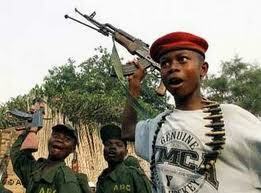 The trade in coltan helps fund the (incredibly bloody and brutal) war within the DRC. Coltan funds the activities of warlords. These warlords use militias who are frequently made up of child-soldiers and the militias are responsible for brutal/incredibly violent rapes and murders. I have already mentioned that coltan is used in weapons manufacturing but I think it is worth repeating. Coltan has caused an increase in child labour (and thereby a decrease in school attendance) and has (of course) also been responsible for destruction of the habitats (and the killing off) of several already endangered animal species. And who profits? The large multinational companies. The already very wealthy. 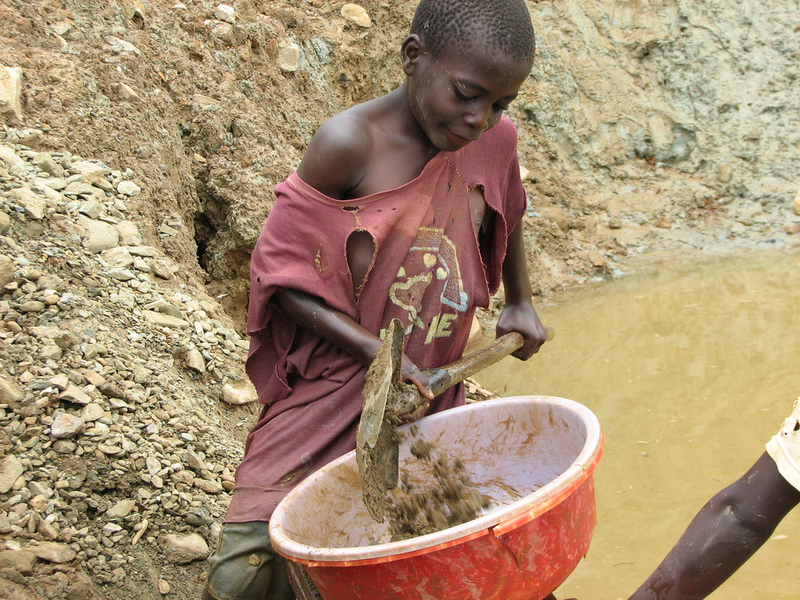 Trust me, the miners are not well paid, neither are the child soldiers. Not even the warlords are, but the companies we willingly give money to in order to have the latest gadget, profit on a massive scale. The UN proposed sanctions against 85 multinationals, but after (vigorous) lobbying by member-states, nothing ever came of it. All in all, our rampant consumerism has a very high cost. We don’t acknowledge that it exists though. We should probably reconsider our consumption, particularly when we are aware that it is costing lives. Mind you, I am not innocent in this; I have a computer. I have a TV and I have a cell-phone (So, in the case of the cell, I only got a new one when I dropped the one I had inherited from my dad in my coffee-mug). I have many many electronic devices, but I am doing (and will continue to do) my utmost to keep it to a minimum. The people who would be impressed by my possessions are not people I really consider important to me anyway, so the brag-factor is absent. I am certain that I don’t need the Iphone 6, and I am pretty sure that most others don’t need it either. I’ll get off my soapbox now. Sorry about the depressing content, but awareness is a pretty good thing. Or so I think.